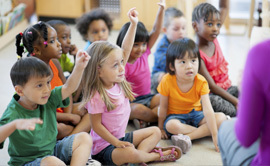 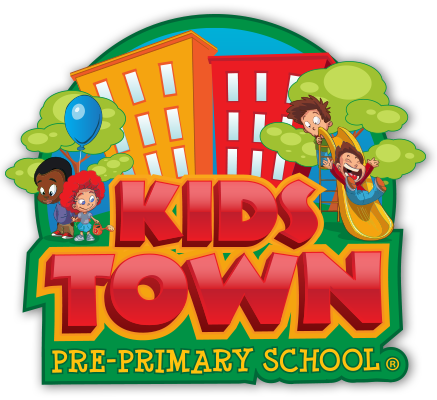 At Kids Town Pre-Primary, school life resembles a home away from home. 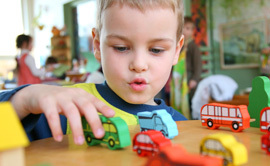 It is a place for the children to run, play, learn and grow. 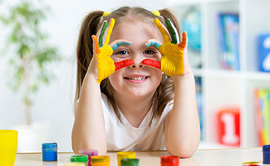 Kids Town Pre-Primary offers the best in Private Montessori Nursery School Education where your child is moulded into a young scholar ready to take on the everyday adventures of Primary School. 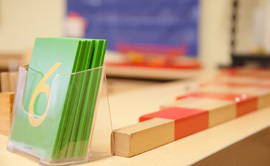 The Montessori Nursery School is headed by a passionate Principal, Jenna Beulich, who has a reputation of successfully guiding young minds onto a path of respect, self-love and love for life. 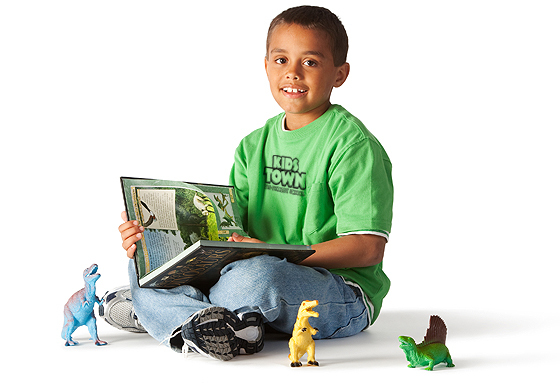 At Kids Town Montessori Pre-Primary our goal is to produce happy, well-balanced and intellectual little people. 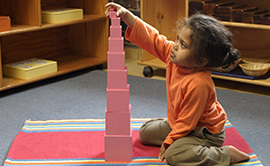 This is only obtained through one on one attention and patience for the child to develop at his/her own pace. 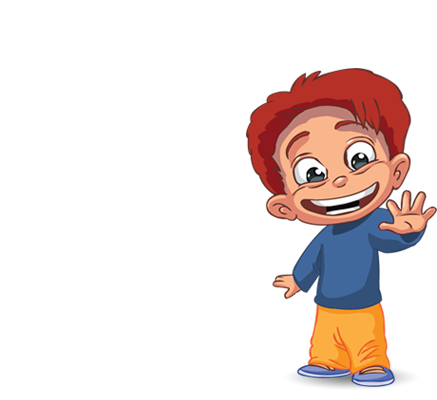 The small groups allow for this excellent standard of service to be reached.